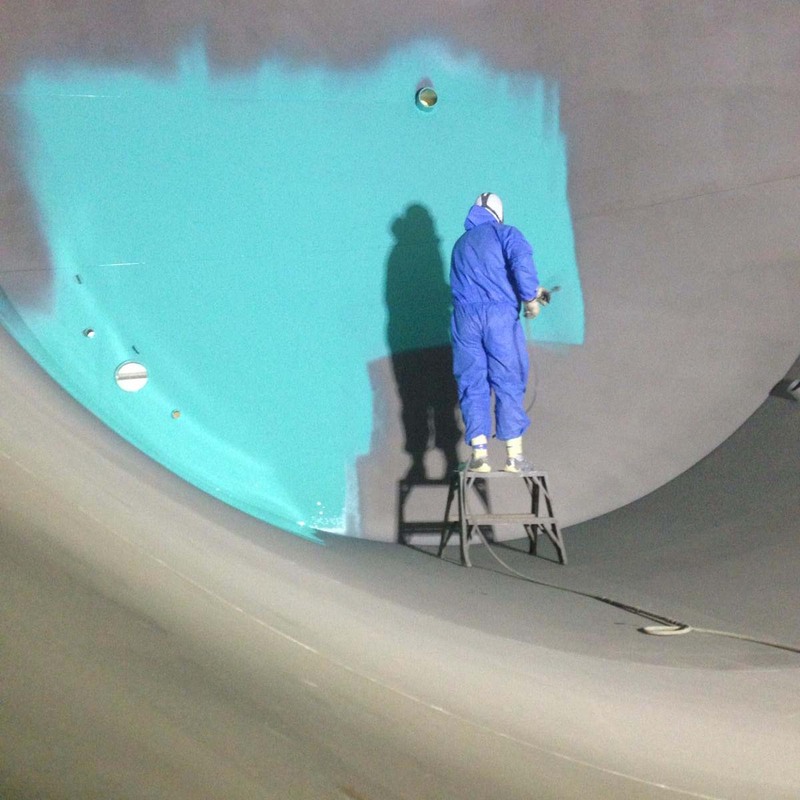 Sandblasting, Painting & Coating Services - RR Tank & Equipment Rentals LTD.
At R&R tanks we strive to help you protect your investment with our newly updated sandblasting, painting and coating division. Our knowledgeable staff will meet or exceed all industry standards when it comes to the finishing of your projects. At R&R Tanks we use top quality material such as Devoe coatings on interior surfaces and Endura primers and paints for exterior surfaces. Whether it be exterior finishes on your truck decks or tool boxes or interior coating for your tanks and vessels R&R is your one stop shop for all your sandblasting, painting and coating needs. 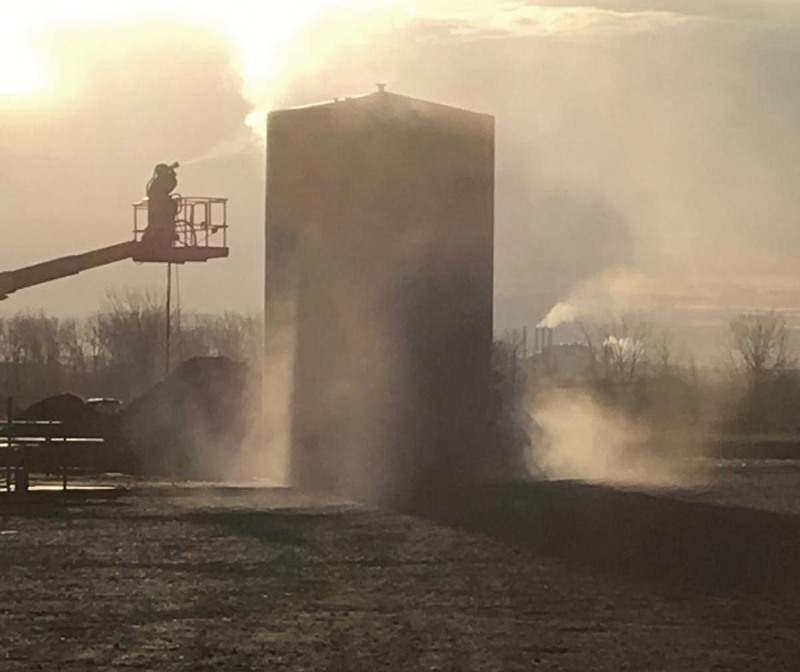 At R&R Tanks in our 4800 square foot heated painting facility there is no job to big or too small for us to handle no matter what time of year it is. We also have a mobile unit that is ready to go should you require onsite services. R&R Tanks is your one stop shop for all your commercial, oilfield or industrial sandblasting, painting or coating needs!